On the following page, set your ACS URL. 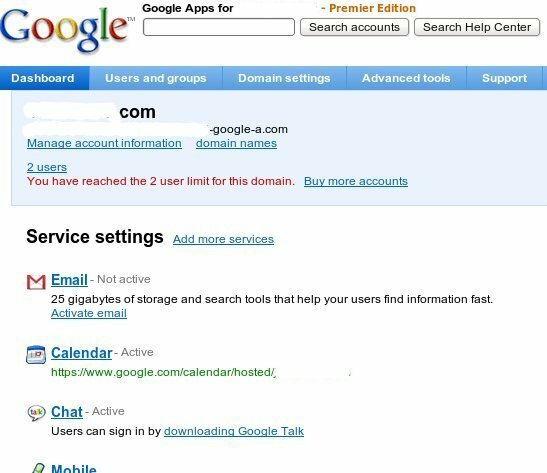 This is usually http://www.google.com/a/yourdomain.com/acs. 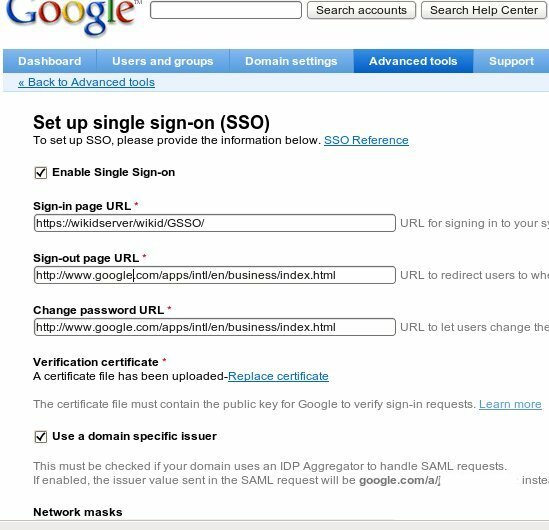 Enter the additional information that is required to create a certificate for Google. 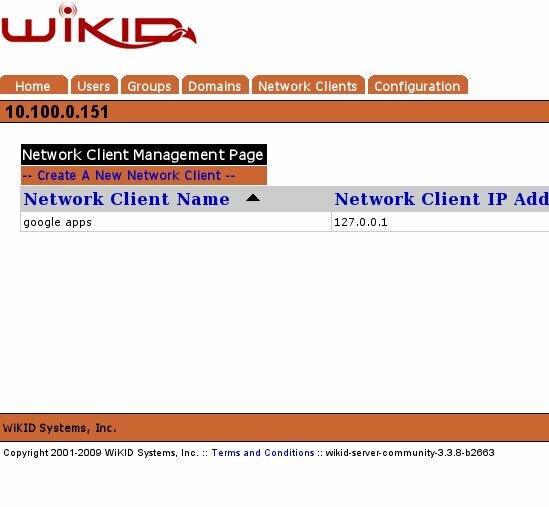 The WiKID server will create this certiticate for you to provide to Google. 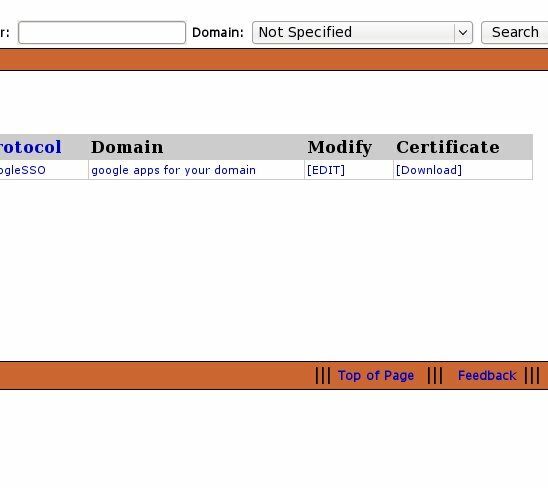 On the far right hand side of the Network Client page you will see a link to download the certifice. Download it to your local PC. 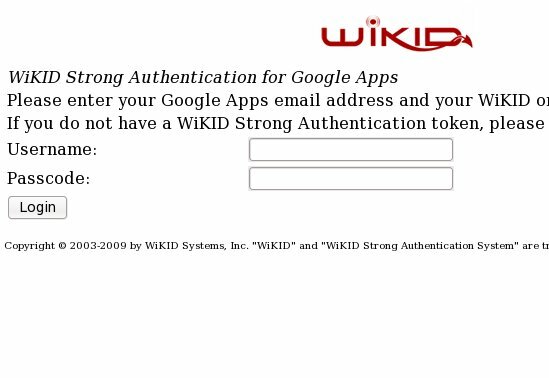 For the Sign-in page URL, enter the URL of your WiKID server and append wikid/GSSO/. 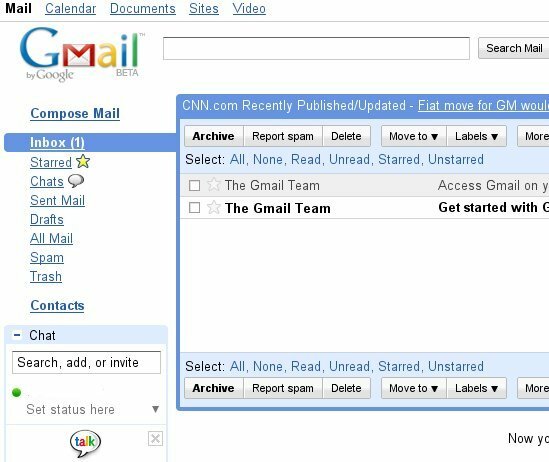 Be sure to use https://! 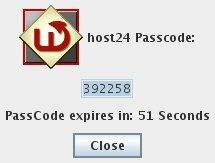 Start your WiKID token and generate a one-time passcode (assuming you have a registered token. 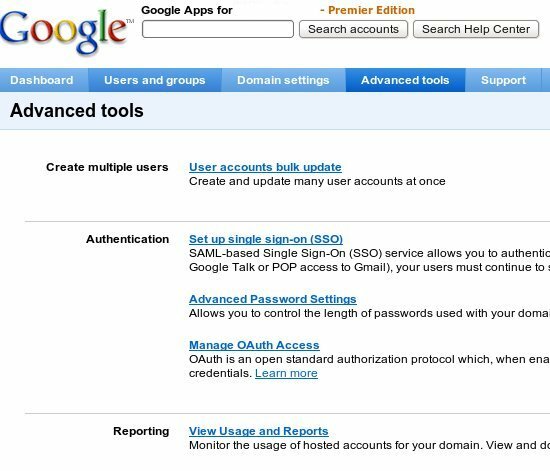 See more on how to enable your users for two-factor authentication. 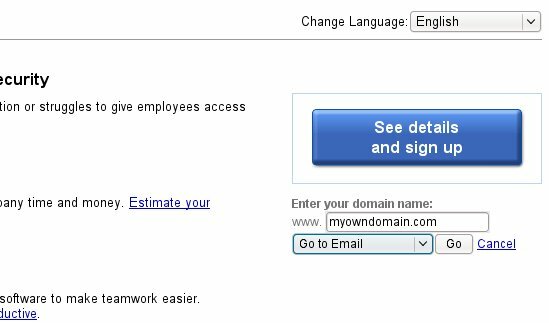 Select the domain. 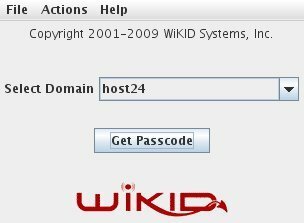 WiKID Software tokens are capable of authenticating to mutliple domains across multiple enterprises.